Playing Music or Movies at your Community Event or in Your Community Pool or Workout Room? 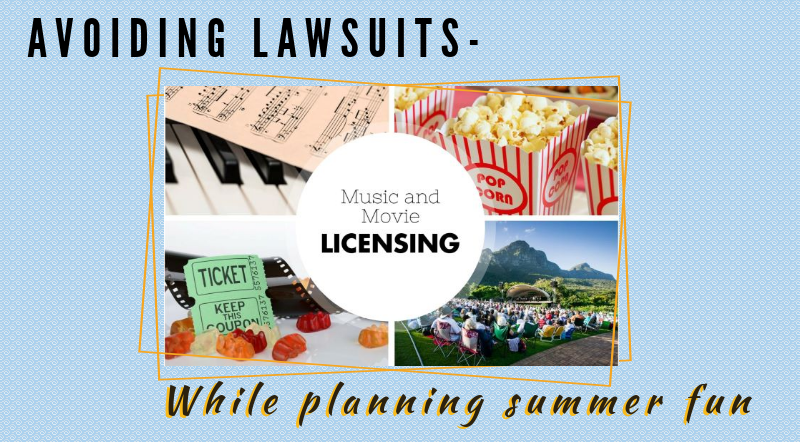 As a community association board member and community manager, it is important you know restrictions that may apply to your community related to playing music and movies before you are held liable in a court of law. A basic understanding of copyright law may help community associations assess their potential liability and develop appropriate compliance strategies and best practices. 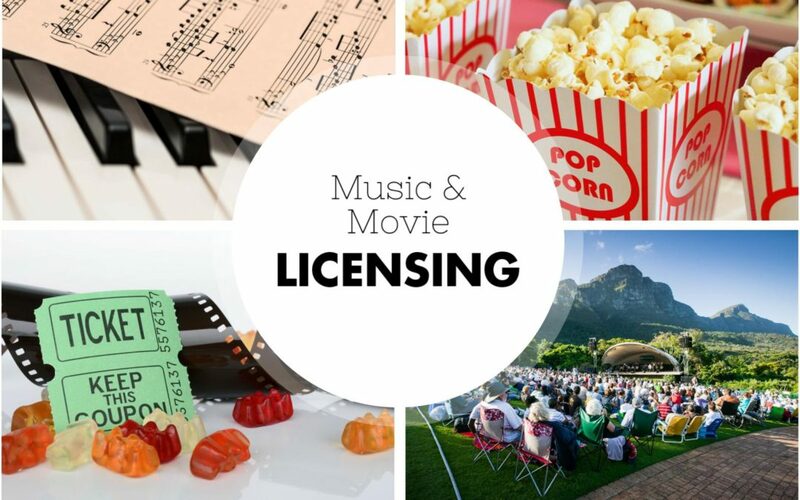 CAI Releases a Guidance Document on Music & Movie Licensing in U.S.